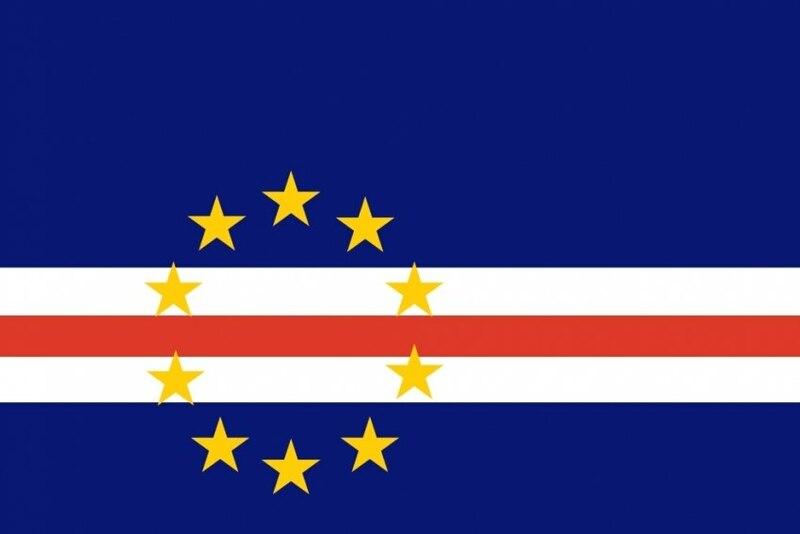 Cabo Verde Investimentos and Tourism Directorate General merged and created the Cape Verde Tourism and Investment Agency (ATIC). The new organisation aims to promote the country and its brands in the fields of investment, tourism and international business centres. The new agency will have to cooperate with international institutions and organisations, acting in the quality and qualification recognition area. ATIC will have autonomous centres: the Northern Regional Center, with jurisdiction over the islands of São Vicente, São Nicolau, Santo Antão and Santa Luzia; the Regional Centre, having jurisdiction over the islands of Sal and Boa Vista and the South Centre, with jurisdiction over Santiago, Maio, Fogo and Brava. As a consequence, Indústria e Desenvolvimento Empresarial and the Cabo Verde Investimentos delegation will be extinguished. According to Turisver magazine, the tourism sector last year represented 20.97% of the Gross Domestic Product of Cape Verde and currently employs about 36 thousand people.